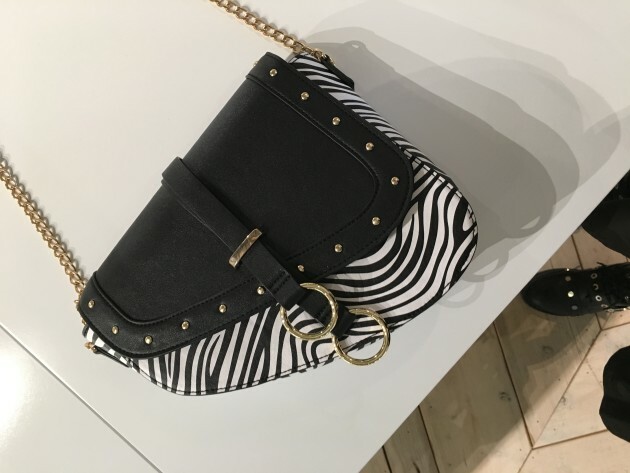 Yaaas: The no.1 piece we want from the Penneys SS19 showcase | SHEmazing! This morning, Penneys HQ opened its doors to the press and influencers alike, to showcase it's champion pieces for the Spring/Summer season. Nestled among linen suits, perspex sandals and a whole new range of fragrances, thee was one piece we kept coming back to have another look at. This saddle-shaped, studded handbag is a definite trophy piece from the upcoming collection. From the golden chain handle to the strap overlay, we're beyond obsessed. 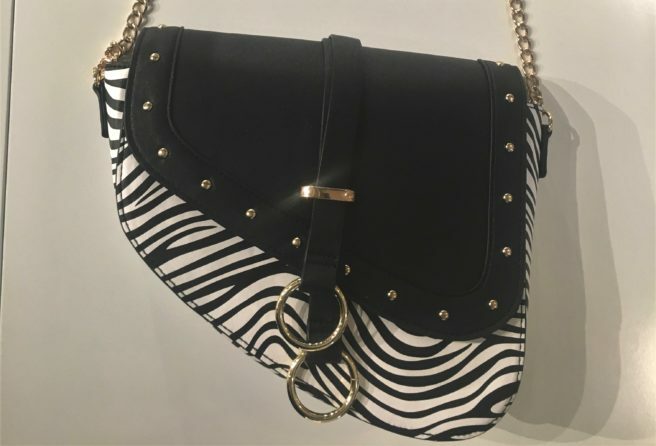 Reminiscent of the kidney-shaped Dior Saddle Bag, this summery offering will certainly come in at less than 1% of the cost (€2,800). The OG Saddle bag came onto the scene back in 2000, and became the official it-bag of the turn of the millennium, booting the Fendi Baguette bag off it's original it-bag pedestal. The bag faded out of fashion, until Beyonce (queen) brought hers back out in 2014 – setting off a chain reaction that caused the bag to be resurrected and the style to return to fashion focus. Penney's version has a boxier shape, so it's perfect to add some structure to a loose white summer dress, or oversized 80s blazer and jeans combo. It also calls on zebra print, the pattern of the season, so it ticks two major style boxes. Want to see the rest of the pieces? Check out our Insta story at @shemazingie.